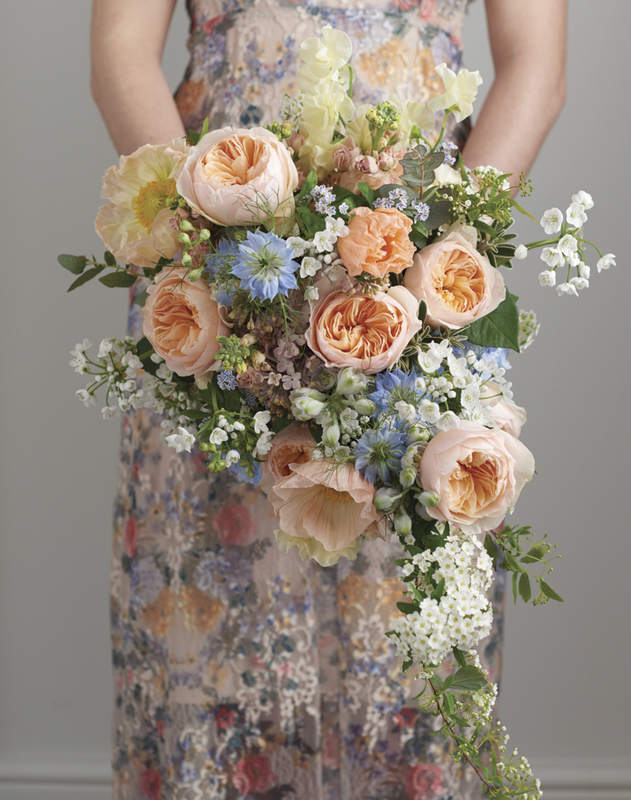 Today, I’m delighted to be collaborating with David Austin Roses. 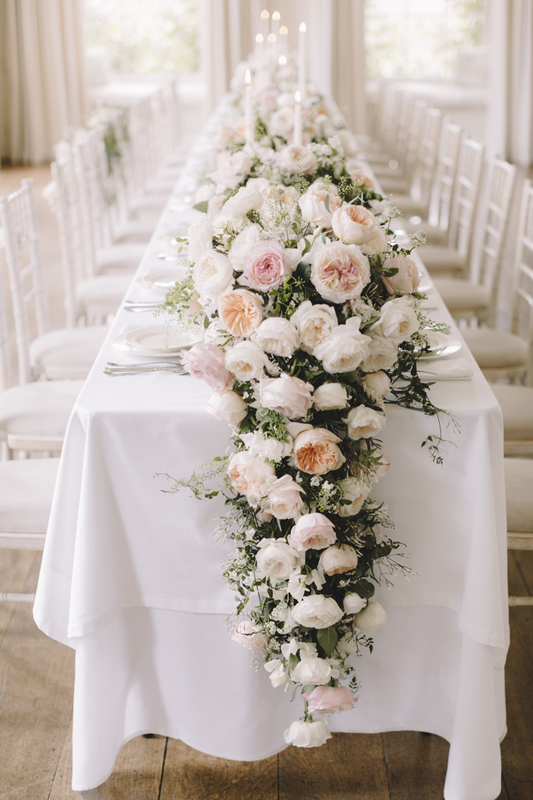 Marketing & PR Manager, Jo Bird and I have teamed up together to create a survey for UK florists as we’d love to hear about your personal experience of using David Austin Wedding & Event Roses. 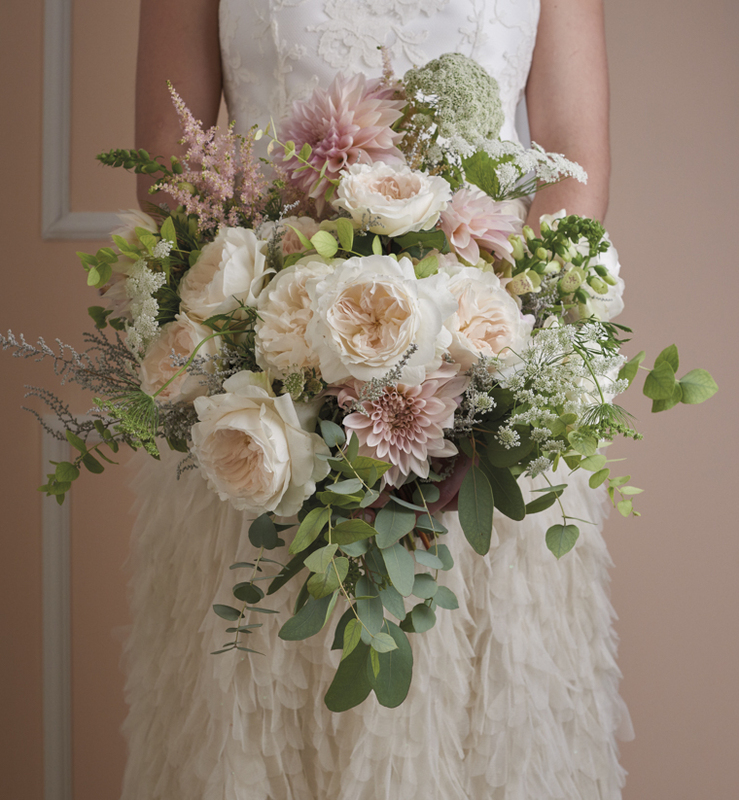 By completing the short survey, you’ll be in with a chance of winning one of five Jo Malone gift sets (worth £70 each) along with a David Austin Wedding Roses book (worth £15 each). Plus the overall winner will also receive 100 stems of David Austin Cut Roses of their choice! 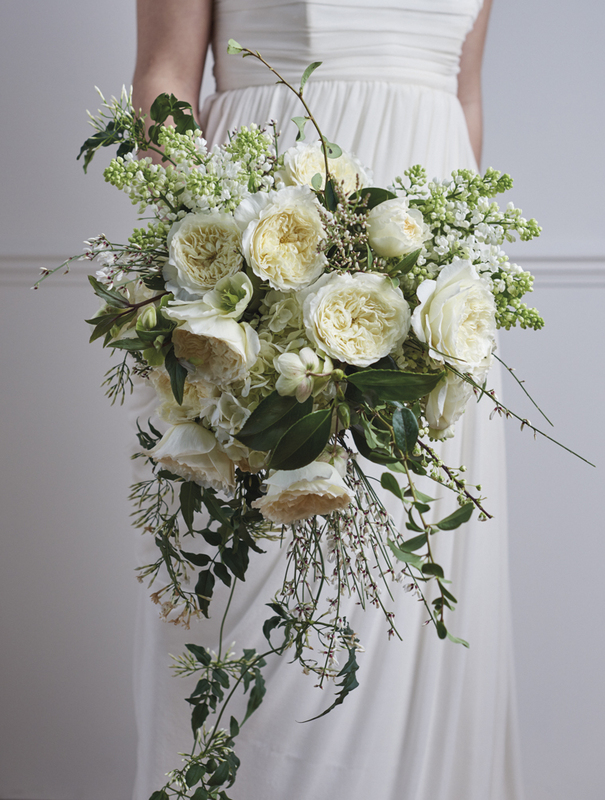 This survey is open to UK based florists only for a two week period from Tuesday 2nd April until midnight GMT on Tuesday 16th April. Once contacted by David Austin Roses, the prize winners need to reply within 14 days. To complete the survey, simply click here. 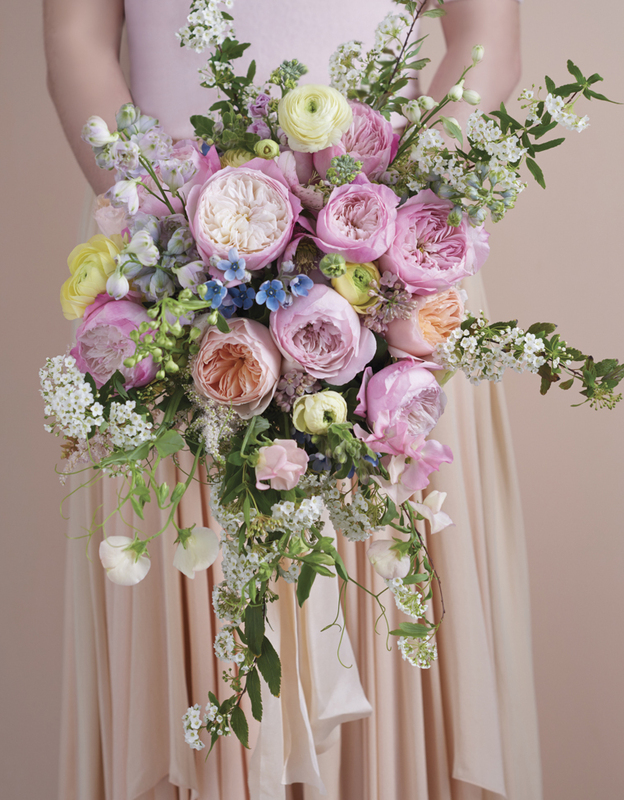 Below are just a few examples of stunning floral designs created using David Austin Wedding & Event Roses. And you’ll also find background information about the company. David C. H. Austin was a world-famous rose breeder whose distinguished career spanned over 70 years. Starting out as an amateur in the 1940s, he focused on creating new shrub roses for the garden that combined the beauty and fragrance of the ‘Old Roses’ with the repeat flowering and wider colour range of modern ones. By the 1980s, the many new roses that had emerged from his work had established David Austin as a rose-breeding revolutionary among his peers. 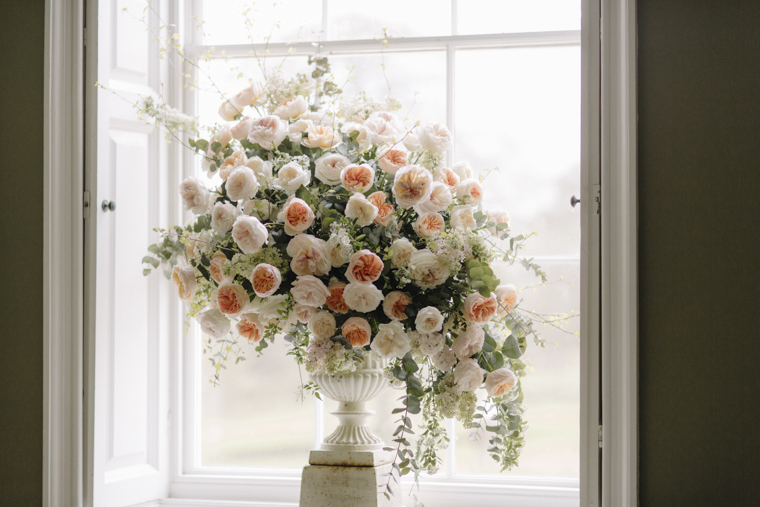 Alongside his son, David Austin Junior, in the 1990s he started to develop a new breed of cut rose specifically for the floristry industry which is perfect for weddings and special occasions. To date, the collection consists of seventeen cut rose varieties, three of which are due to be launched in a few months’ time. Nowadays, two rose breeding programmes run alongside each other. One focused on creating new varieties for the garden. And the other dedicated to exceptional cut roses for weddings and special events, which are used by floral designers around the world. These exceptional roses are coveted for their beautiful flower form and fragrance. Their layers of petals unfurl from tight buds to reveal exquisite blooms that have to exude both ‘charm and grace’ to receive the David Austin hallmark. 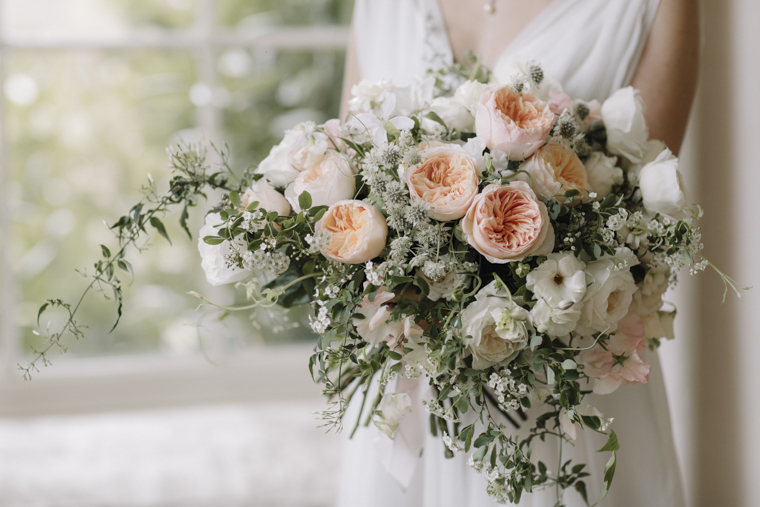 With nothing more than a love of roses and a stubborn determination, the Austin family have inspired not only gardeners but florists the world over. The collection of cut roses can be viewed on the David Austin Roses website, which includes inspirational images, as well as practical information such as ‘Where to Buy’ and ‘Care and Handling’. To receive regular floral inspiration straight to your inbox, simply sign up to the David Austin Roses Email Newsletter. Thank you so much for completing the David Austin Roses Survey and good luck in winning one of the wonderful prizes! P.S. 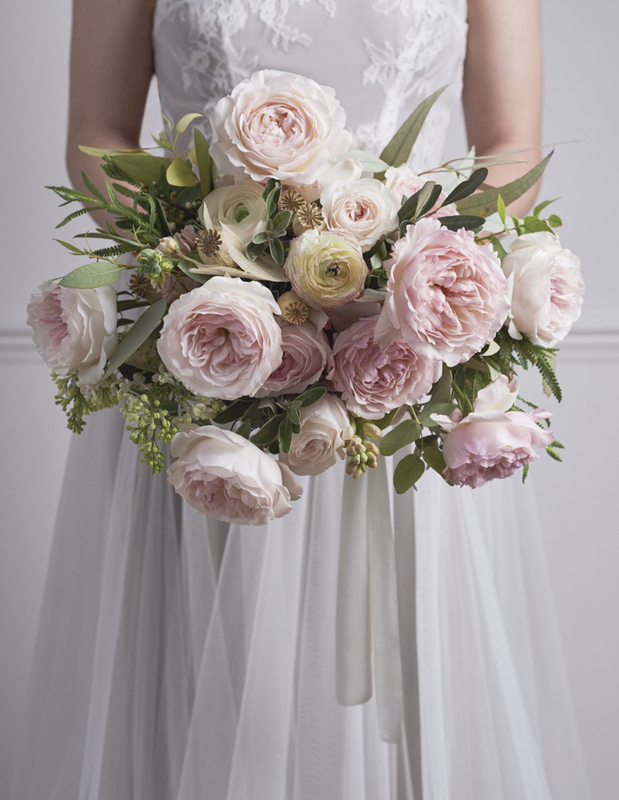 Did you know that David Austin Wedding Roses is on Instagram?